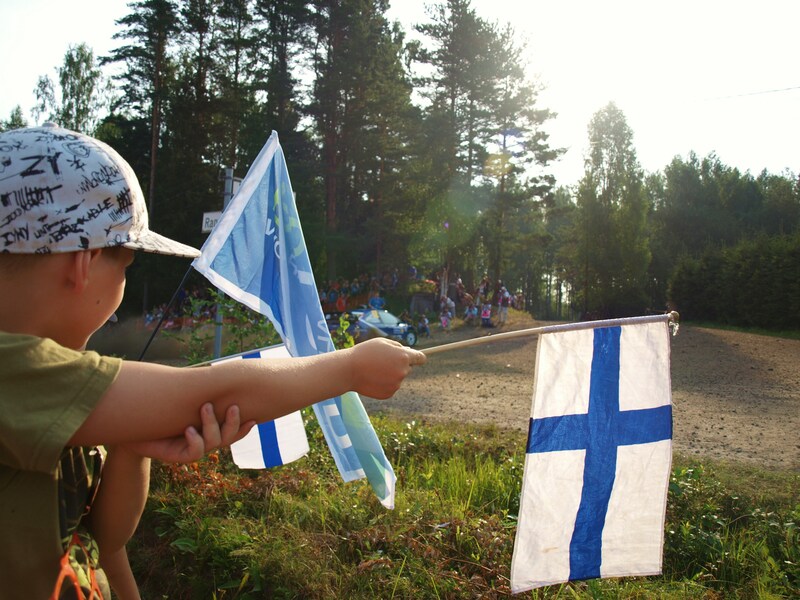 WRC 2011 is just about to kick off in Sweden this weekend. And I personally am very excited. I’m told there is a massive buzz around Hagfors. Not just because its the beginning of a new season, but because every Team and every driver is starting from scratch. Its the beginning of a new era, and the new cars are built and ready to go. The most interesting part about it is how will Citroen and Ford compare? we won’t get a true comparison untill round 3 in Portugal because Sweden and Mexico are such specialist events. But Portugal is where we get on to the proper gravel stages. Citroen have an incredibly strong Driver line up with the two Sebs, but they haven’t had long to test and build the cars, and have struggled to get just 4 ready in time. 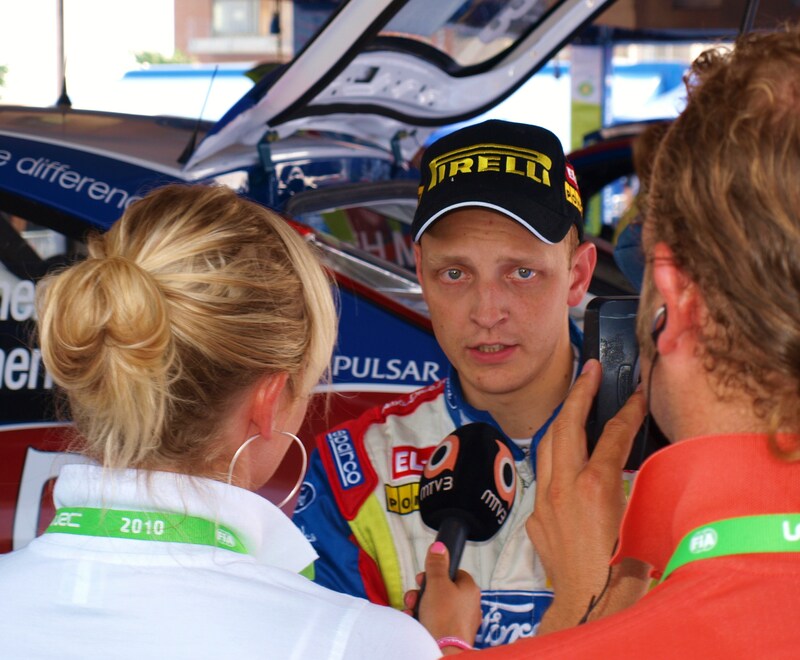 Ford on the other hand, had the basic chassis and set-up of the car in the S2000 form a year ago, and Mikko in Monte proved that it was a winner straight out of the box. Ford have had to prepare and build 9 cars it time and test them with the new 1.6 turbo engine. And remain with their two Fin’s. Anther Factor are the privateers. The Drivers that are normally further down the field shall find them selves in exactly the same machinery as the top Works drivers. Making it a level playing field for anyone in a WRC car. I think we will see some of the true talent from further down come through now that they have a chance to really compare themself’s with the top boys. I think Norwegian Mads Ostberg will be ‘one to watch’ this weekend, He’s a great driver, but never had the machinery to be able to fight for a top 6th position. it will also be interesting to see what Dennis Kuipers can do entering this year in his new team Ferm Powertools, and will be great to see PG battling it out in the snowy forest’s of Sweden. As well as Petter and Kimi in the new DS3’s. But, the big stir at the moment in the UK is the TV coverage. The ‘pay to view’ one year deal NorthOne Sport have made with ESPN. The initial reaction from most, if not all, british rally fans wasn’t a good one. And i can understand why! – For a start, the cost. Rally GB spectator passes were £99 for the weekend, add to that the cost of travel, fuel, hotel, food. UK fans had to pay out a lot of money to watch the stars on the stage. (compared to WRC spain, which was free to spectate) And now after that, UK fans have to pay, on top of SkySports package, anther £120 a year, just to watch it on TV. Most are outraged by this. Many feel betrayed by the sport, and that it has taken a step backwards. However, due to the economic climate, everyone is struggling with cost’s and budget. Even the WRC its self is struggling financially. And that goes for television companies too. The way I understand it is, NorthOneSport have approached many companies for a deal, and only ESPN and one other company took any notice. ESPN was the only decent deal they could get, with more air time, and coverage than ever before. ESPN have big plans for the coverage, with Highlights, Reviews, Access all areas previews and live stage’s along with documentaries. And all of this comes at a huge cost. So lets hope that the few people who are luck enough to have ESPN, will have great coverage and that it is worth the money. 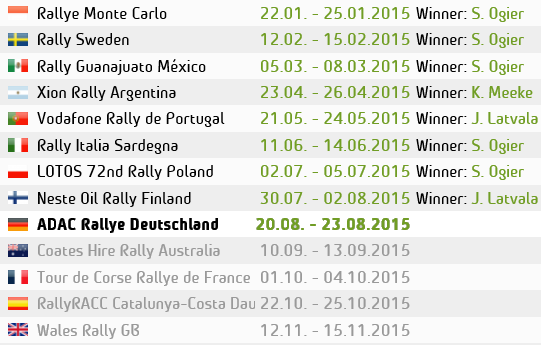 At the moment I don’t have ESPN, but luckily for some, Motors TV will still be broadcasting their coverage of the WRC. And lets hope they have made some big improvements on their ‘bore fest’ of coverage last year. Getting back to rallying, this weekend will be very exciting. Who knows who will make the podium at the end. 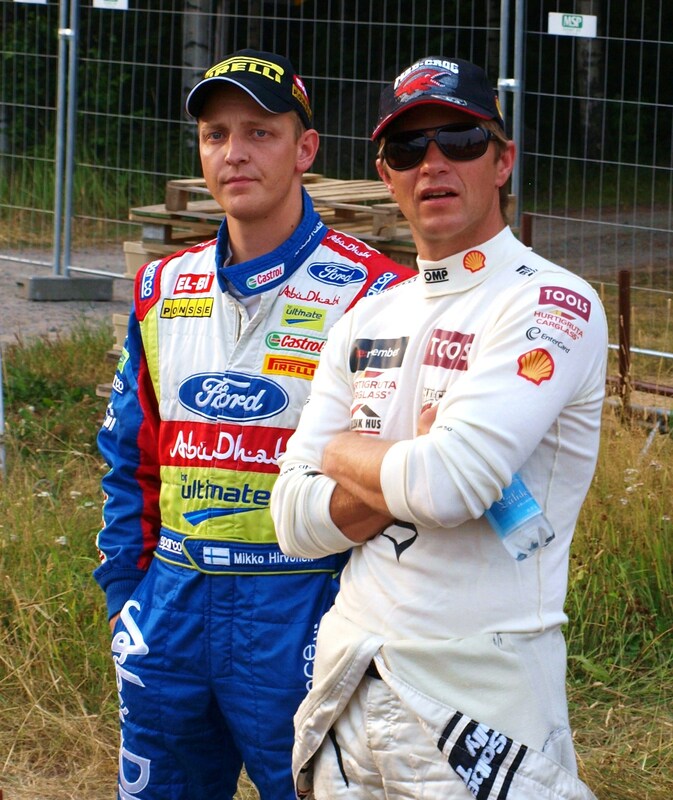 My money is on Mikko Hirvonen! He always does well in Sweden, and the snow seems to suit the Fin’s and the Fords better. So grab your beer and order your pizza, or grab your popcorn. 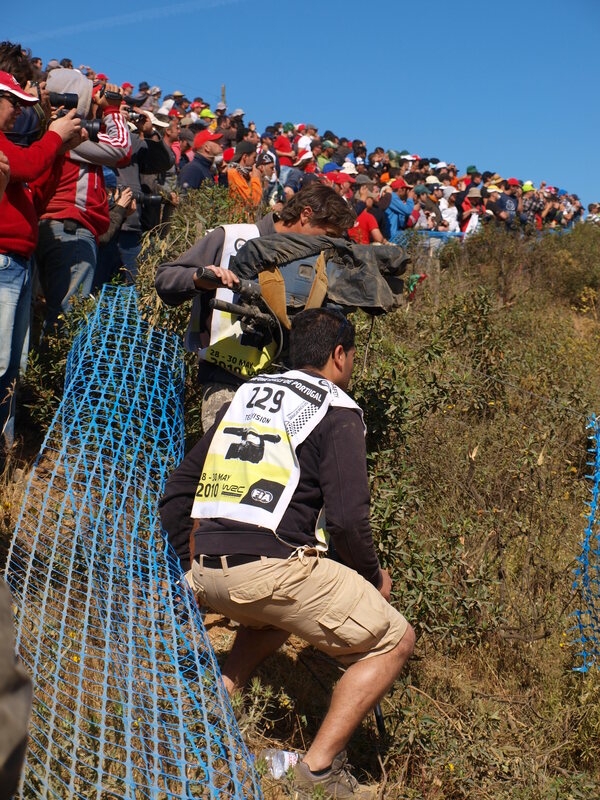 Because Stage 1 is underway!….. 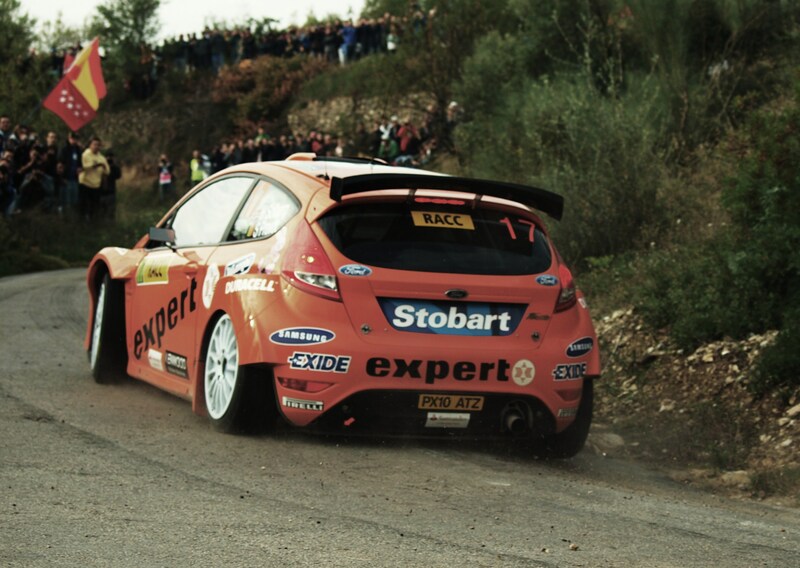 This entry was posted in Dan's WRC Blog and tagged Blog, rally, TV, WRC. Bookmark the permalink.